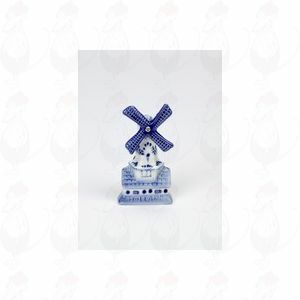 Delft blue china was first made around the Golden Age (± 1600-1700). 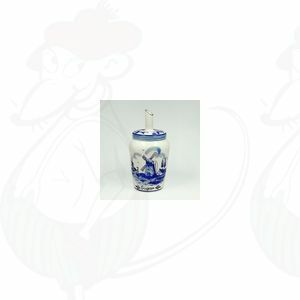 What started as a cheap imitation of the more refined Chinese porcelain grew to become true works of art. 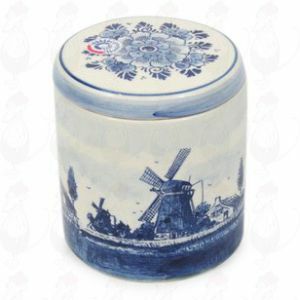 Delft blue has always been very popular with tourists who visit our country, and currently it is very trendy in the Netherlands again too! 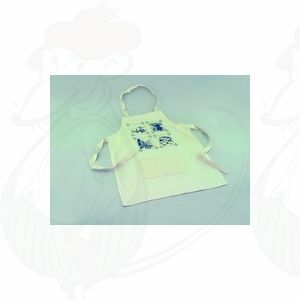 Are you looking for a relation gift? 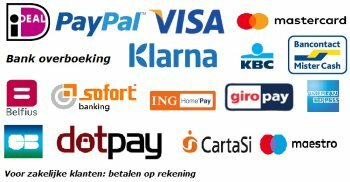 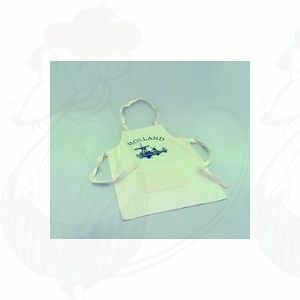 Visit GoudaCheeseShop.com, we can make a fabulous hamper (to your choice) for you with Delft blue relation gifts included. 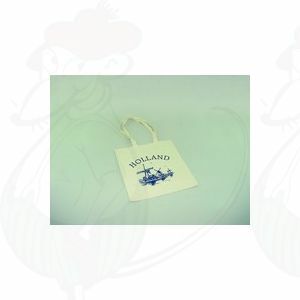 We have various Delft blue products like cheese slicers, cheese trays, cheese fondue sets and tapas plates. 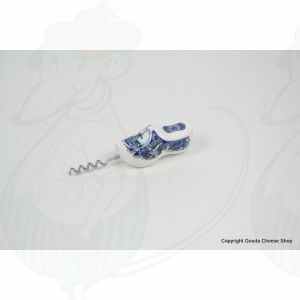 Handy, dishwasher safe, and with pretty Delft Blue handles. A beautiful delft blue stock pot. 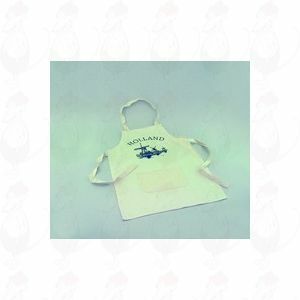 This product is hand painted! 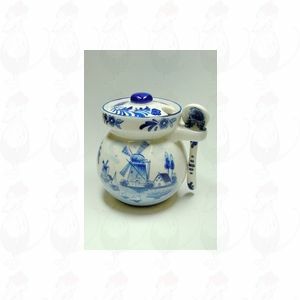 A beautiful delft blue sugar bowl. 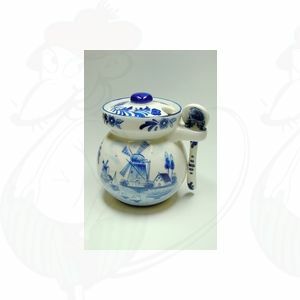 A beautiful delft blue honey pot with spoon. 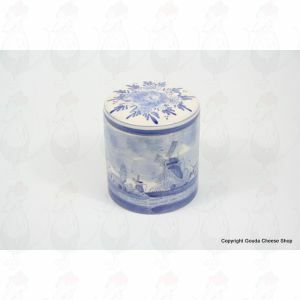 A beautiful Deck Vase Delft blue. 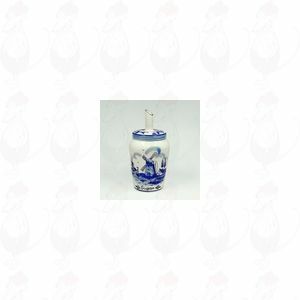 A beautiful delft blue cone vase. 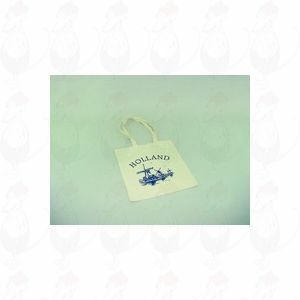 A beautiful delft blue vase tulip with 7 arms. A beautiful delft blue vase Flowers with 7 arms. 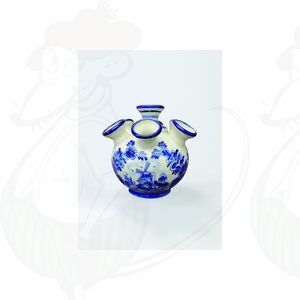 A beautiful delft blue vase with 7 arms. A beautiful delft blue stock pot vacuum. 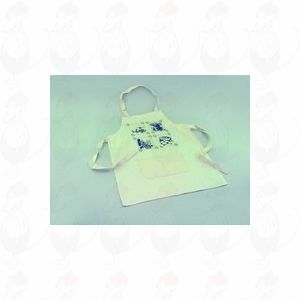 This product is hand painted! 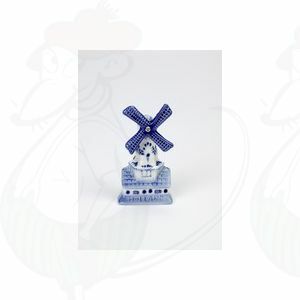 A nice Dutch Delftware windmill magnet on a house.